The 2009 spring wildflower season is all but over. But every year I learn something new that helps me with future shoots. This year’s revelation is a simple one – watch for the pollinators. In those early days in spring when you’re not sure if the wildflowers will be out or not, check to see what bees, flies, and other pollinators are flying around. If they are out, the flowers are out. Of course. 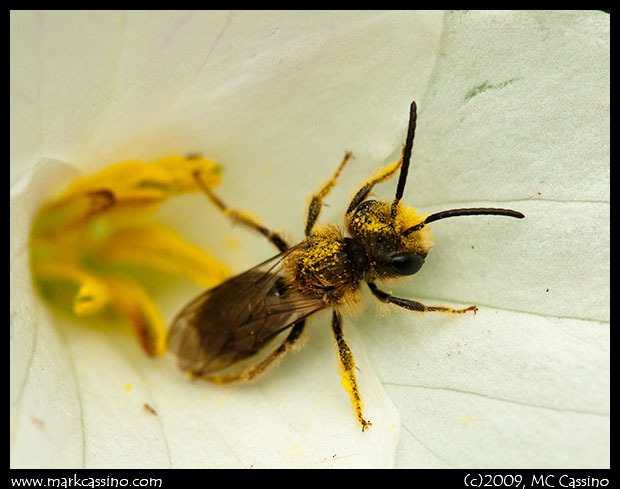 This entry was posted by mcc and is filed under Wildflowers, Insect Photography, Wildflower Photography, Nature Notes.